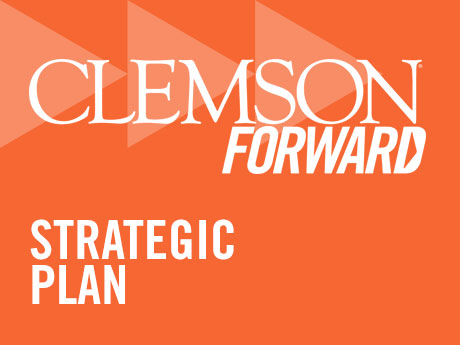 ClemsonFORWARD is a 10-year strategic plan grounded in Clemson’s historic strengths but focused solidly on the future and the challenges facing South Carolina, the nation and the world in the 21st century. 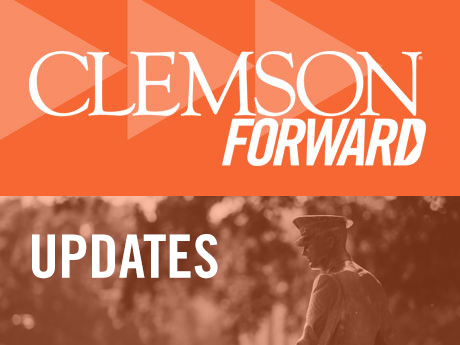 The plan aims to ensure that Clemson fulfills its core mission and consistently ranks among the nation’s top 20 public universities and Carnegie tier-one research institutions. 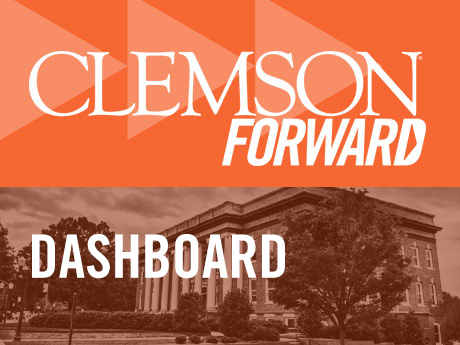 ClemsonFORWARD is built on four strategic priorities: Research, Engagement, the Academic Core and the Living Environment — easily remembered by the acronym REAL.